How do I renew my Washington real estate broker license? Washington brokers must renew their license every 2 years on the anniversary of licensure. You will be eligible to renew your license 120 days before your license expires. Where do I find approved Washington real estate broker continuing education? 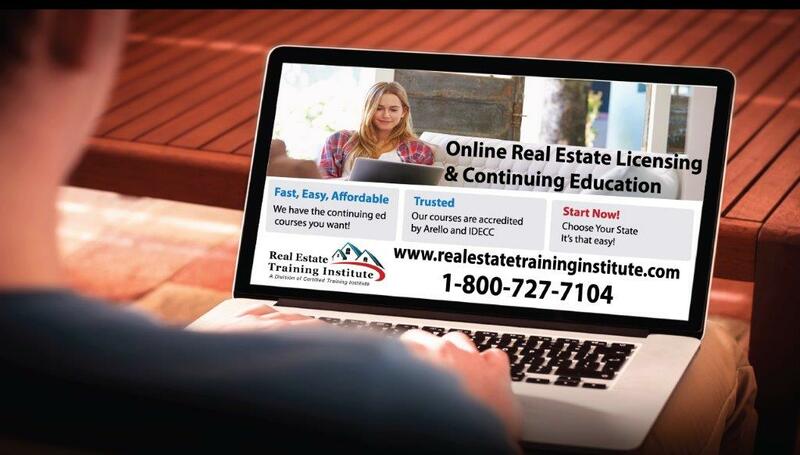 Real Estate Training Institute offers approved online continuing education courses for Washington brokers. Courses are mobile friendly and available 24/7 on any internet capable device. After completing each course, brokers will be able to print certificates of completion to mail to the state and keep for their own records. What happens if I am late renewing my Washington broker license? You will be charged a late fee of $26.50. This entry was posted in Real Estate and tagged Real Estate Continuing Eduaction, Washington Real Estate.